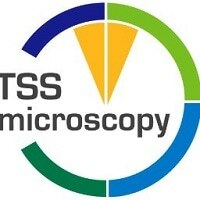 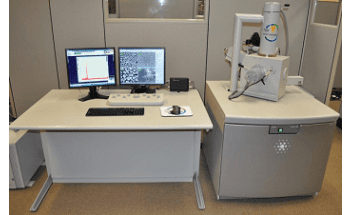 TSS Microscopy offers the Tecnai G2 F30 S/TEM S-Twin, which is an advanced FEG scanning transmission electron microscope with 0.20nm point-to-point resolution. 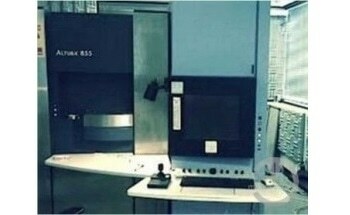 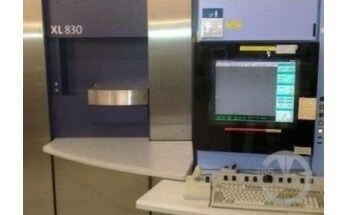 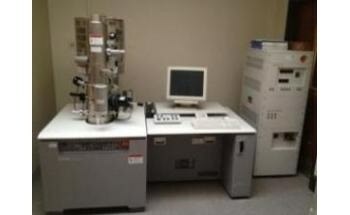 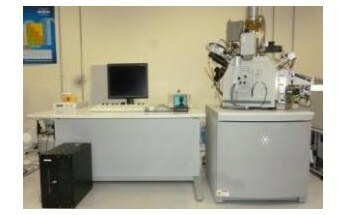 The instrument is remanufactured and is in excellent condition. 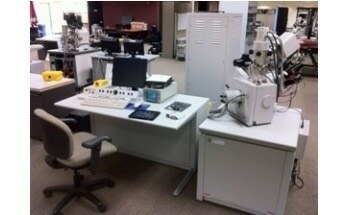 It is presently installed and ready for demonstrations or sample runs! 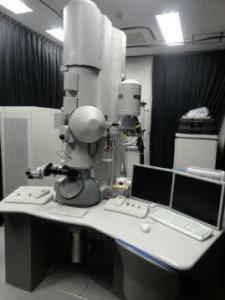 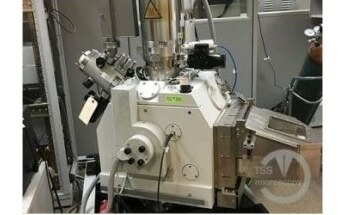 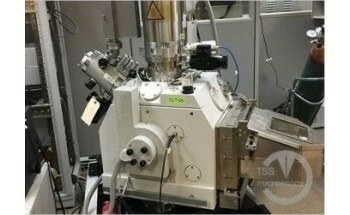 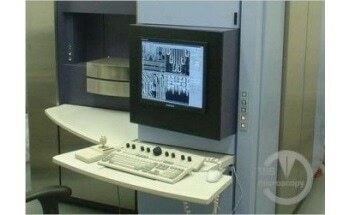 The Tecnai G2 F30 S/TEM S-Twin includes a camera, samples holder, and other accessories. 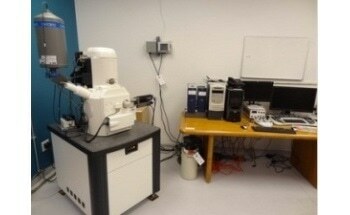 It includes accessories as well and is fully loaded: STEM, HAADF, BF/DF, 2kx2k CCD imaging, EDS, EELS, GIF, and Holography.